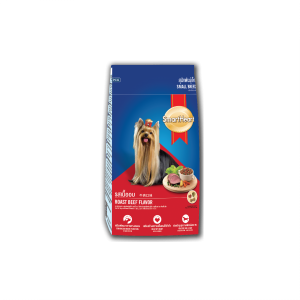 SmartHeart Adult Dog Dry Food is tailored-made formulations of dog which embraces the daily needs of adult dogs in a variety of flavours. 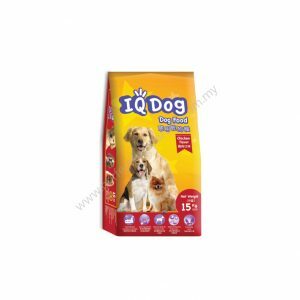 A level of care and attention is given along the manufacturing process from ingredients quality control to final delivery to customers. 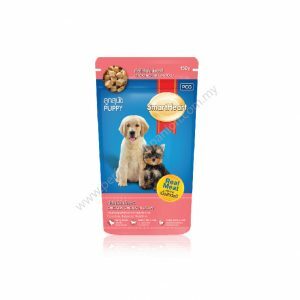 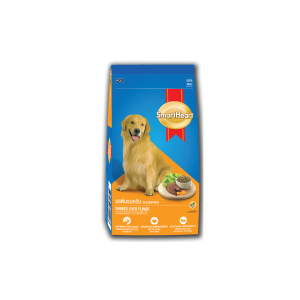 We assure the quality and value of SmartHeart Adult Dog Dry Food across the ranges. 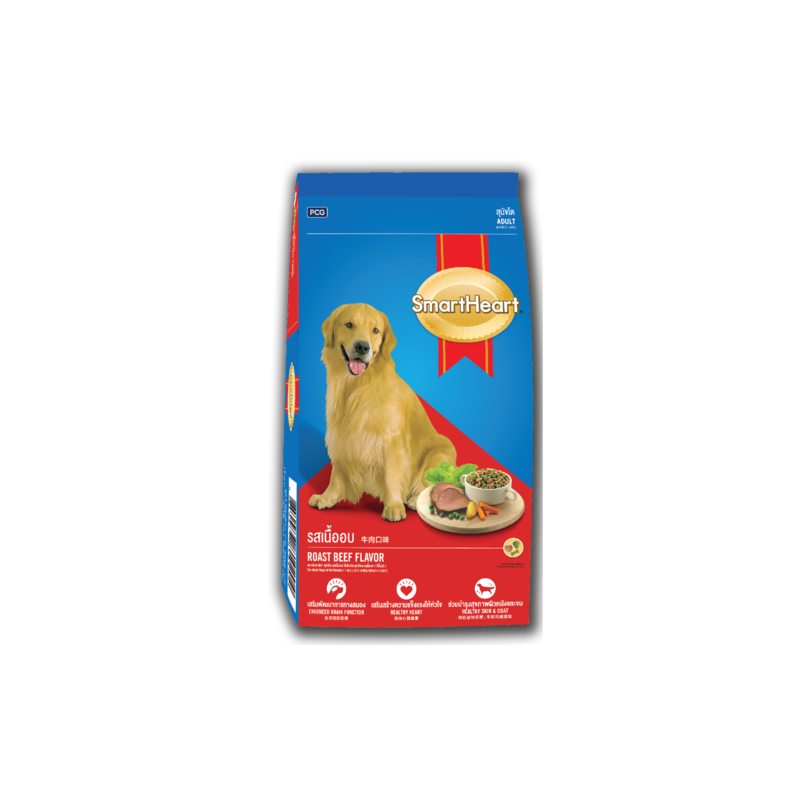 Corn, Poultry meal, Rice, Soybean meal, Chicken Oil, Full Fat Soybean, Brewer’s Dried Yeast, Lecithin, Fish Oil, Iodized Salt, Vitamins and Minerals, Antioxidants, Roast Beef Flavoring, Food Coloring.